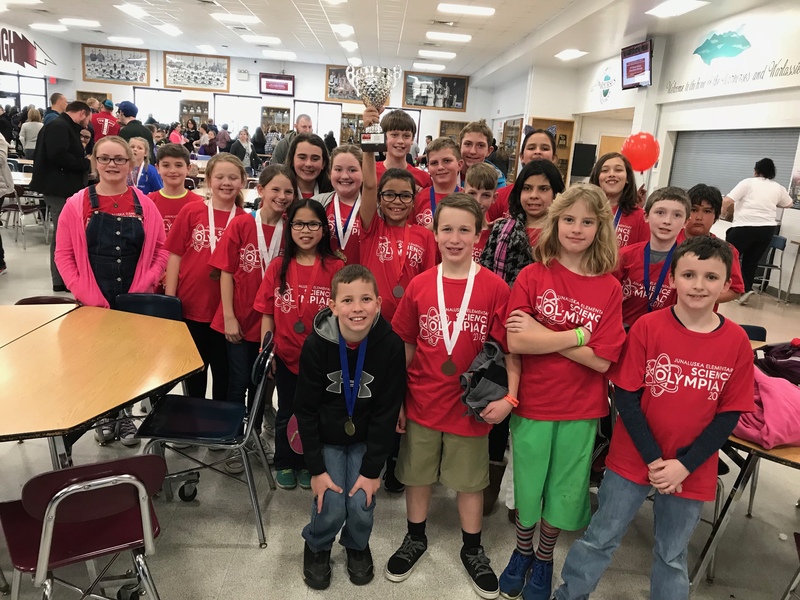 Several fifth grade students represented Junaluska Elementary School this past weekend at the regional Science Olympiad competition at Owen High School. Junaluska took home 2nd Place overall! Way to go!